Hua Teng is a distinguished lawyer focusing on construction, real estate development and investment in large-scale infrastructure construction. She has been practicing law for nearly 25 years, and is experienced in bidding, financing, contract negotiation and dispute resolution in construction. 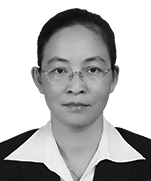 She has served as a legal adviser for Guangxi Province Government, Nanning City Government, Land Resources Bureau of Nanning, China Guodian Corporation Guangxi Branch, China-Malaysia Qinzhou Industrial Park Development Co., Ltd., and more than 30 local enterprises or companies. Represented Guangxi Rongjiang & Zuojiang Meiya with respect to a hydropower station build-operate-transfer project. Advised on a Nanning municipal road-bridge build-transfer project. Represented China-Malaysia Qinzhou Industrial Park on an infrastructure construction project. 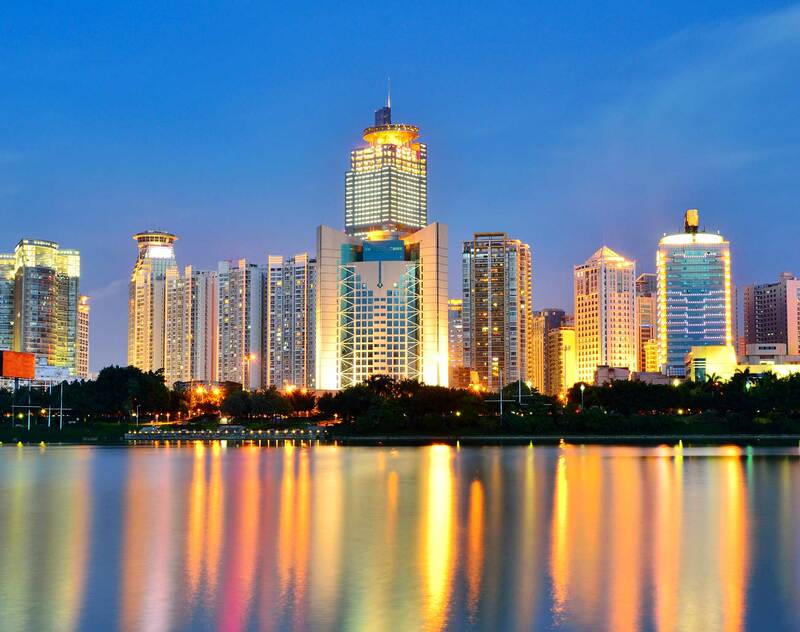 Represented on construction projects for four Nanning Metro lines. Sun Yat-Sen University, 1991, LL.M.